A separation or divorce from your long term partner can be traumatic, and all the more stressful if there are disputes over shared belongings. Add a beloved family pet to the equation and the emotional anguish of who should get the cat or dog can be as heart breaking as if there were children involved. Pet custody battles are becoming more common during separation and divorce proceedings. According to research carried out by the Cooperative Pet Insurance, about 1 in 5 separating couples take legal advice and fight for the custody of their pet when the relationship breaks down. What’s more, 1 in 10 people felt that losing their pet was actually worse than splitting up with their partner! If think you may have to give up the family pet as a result of a relationship ending, an experienced firm of divorce and family law solicitors should be your first port of call for specialist advice on how to deal with this difficult issue. How are pets treated under English law? 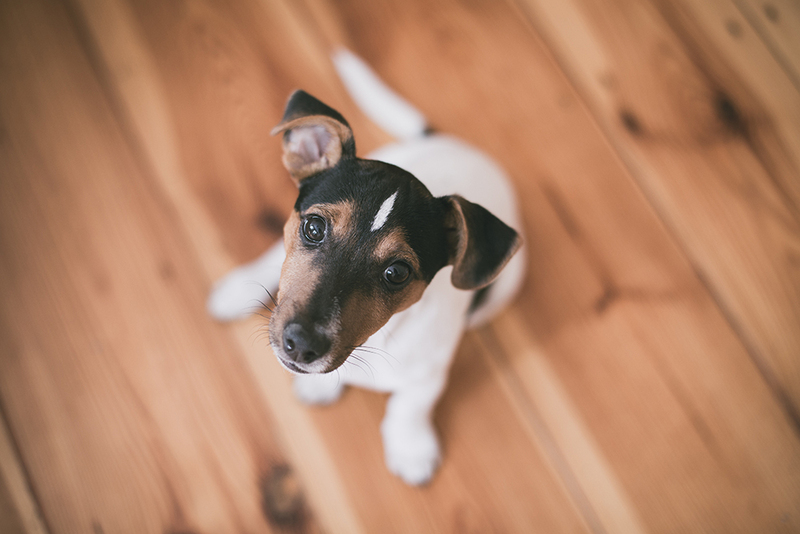 While you may view your pet as a family member rather than a possession, pets are viewed as ‘chattels’ under English law. Just like any other personal property, or the contents of the former matrimonial home, they can be fought over by both parties in divorce proceedings. Courts are often reluctant to get involved in pet disputes. In the same way as you might argue over who should keep the TV or the car when you get divorced, the Court will always prefer you to settle these kinds of issues between yourselves. If this is not possible, the Court can break the impasse by ordering a transfer of ownership or pedigree papers to one party. The Court may also make a provision for the cost of the pet’s upkeep as part of calculating the income needs of the party keeping the pet. Kennel space, vet bills or land for horses, for instance, will then form part of the overall financial divorce settlement. While English law makes no provision for how a Court will arrive at such a decision, the main carer for the animal will in all likelihood stand the best chances of being awarded ‘custody’. In a divorce case in 2011, the judge rejected an application for the transfer of the family dog to the wife because the pet had mostly been looked after by the husband. What if you’re not married? In the case of unmarried couples, the Court is most likely to make the decision based on a strict interpretation of the law: ownership of the pet is determined by who paid for it and who is the registered owner. Evidence can take the form of receipts and invoices or Kennel Club registration papers. Of course, it is not uncommon for often lengthy and costly legal proceeding to ensue regardless in an attempt not to be separated from the family pet. Could the law be changing? Earlier this year, Alaska enacted a law that will treat family pets more like children. Courts there will now have to take the animal’s wellbeing into account when deciding which party the pet should go to, with joint custody being the default option. English divorce law is a long way from this approach, despite the fact that animals do actually have significant rights in the UK. However, granting pets enhanced rights would raise new questions. Should a pet dog have the same rights as, say, a guinea pig? How would you assess the best interests of a goldfish? In reality, it would seem that grappling with intricate legal stipulations such as these is not high on the government’s list of priorities. Pre-empting the problem of who gets custody of the family pet if the relationship fails can be done via a prenuptial agreement (for married couples) or a cohabitation agreement (for unmarried couples). This agreement can include provisions for care of the family dog or cat, including ownership, custody and even visitation rights in case of a breakdown in the relationship. Without an agreement like this in place, it is up to the separating couple and their respective lawyers to deal with the issue of pets and any disputes surrounding custody with the utmost sensitivity.